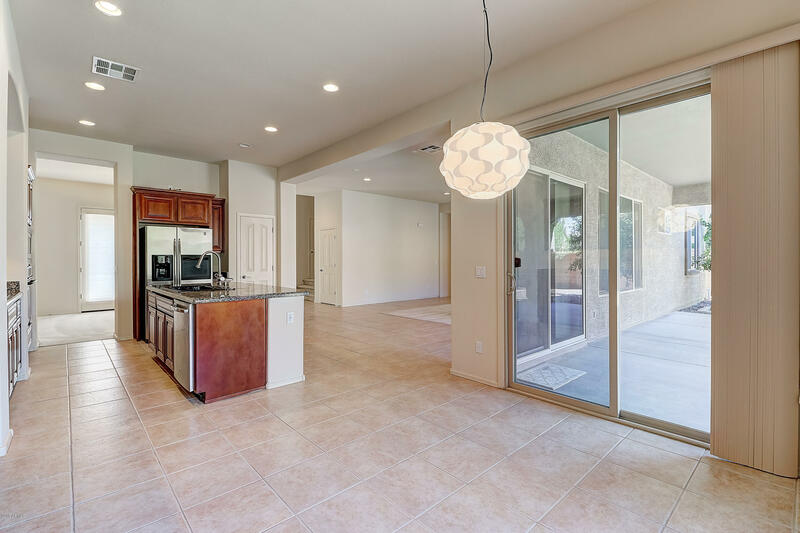 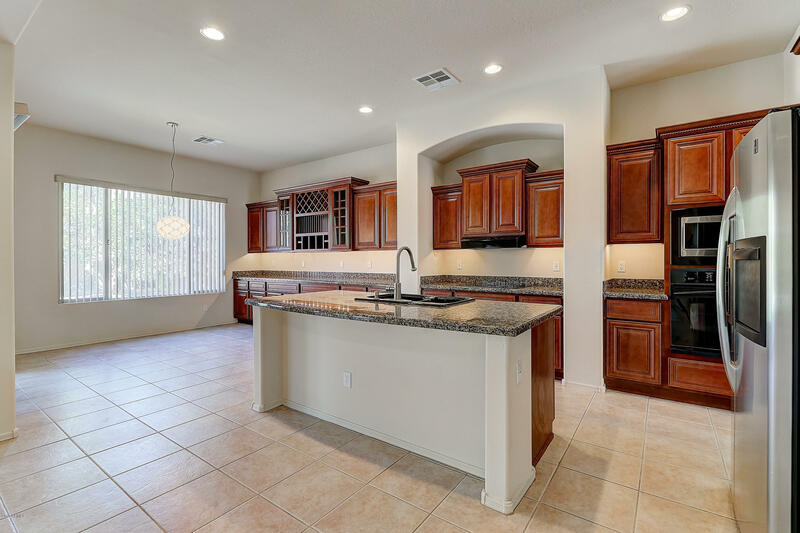 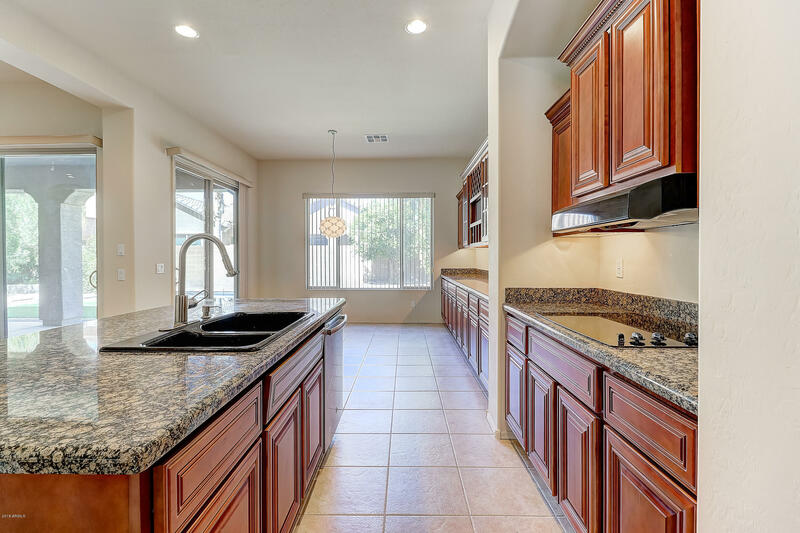 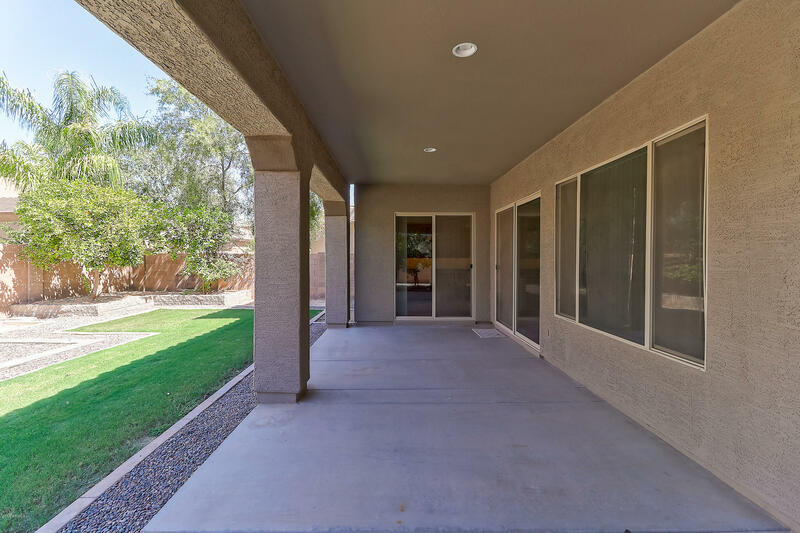 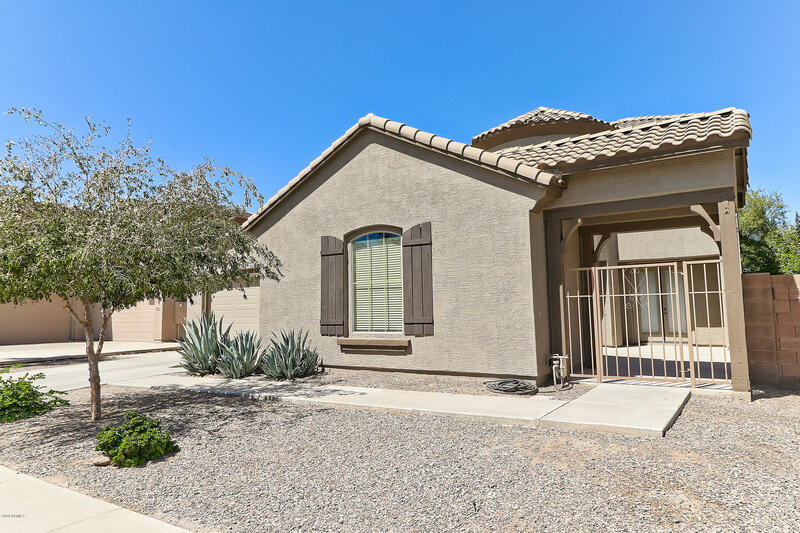 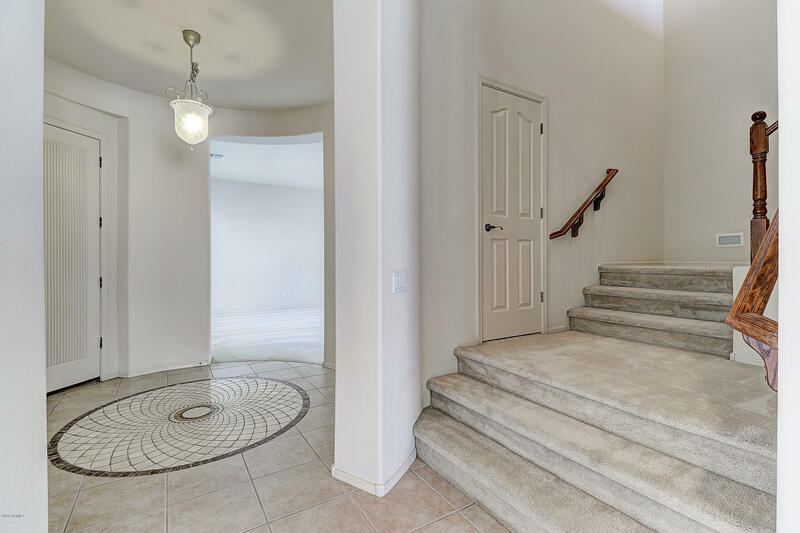 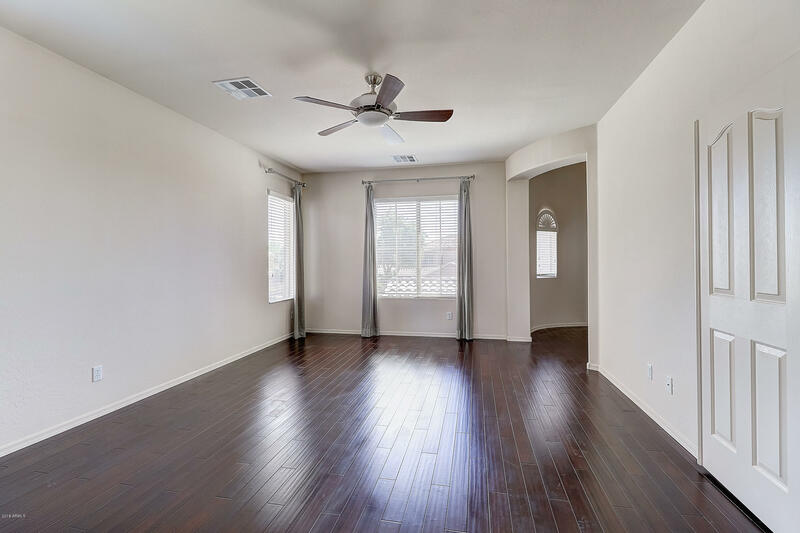 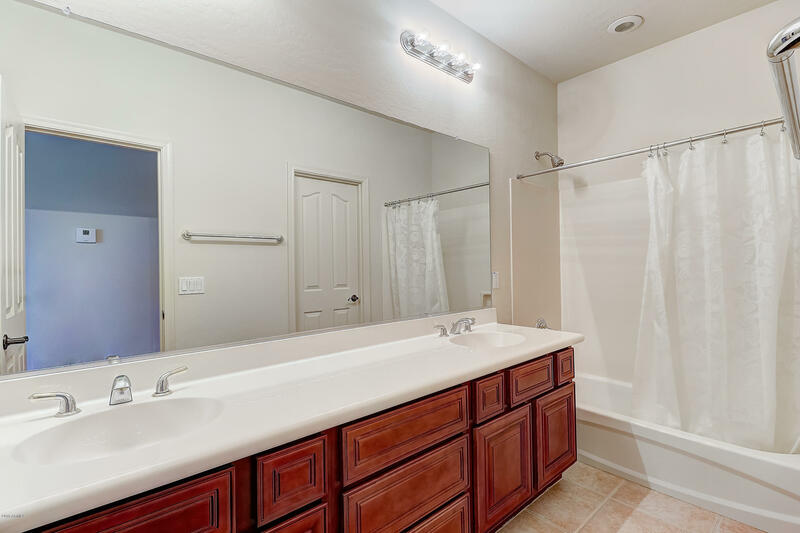 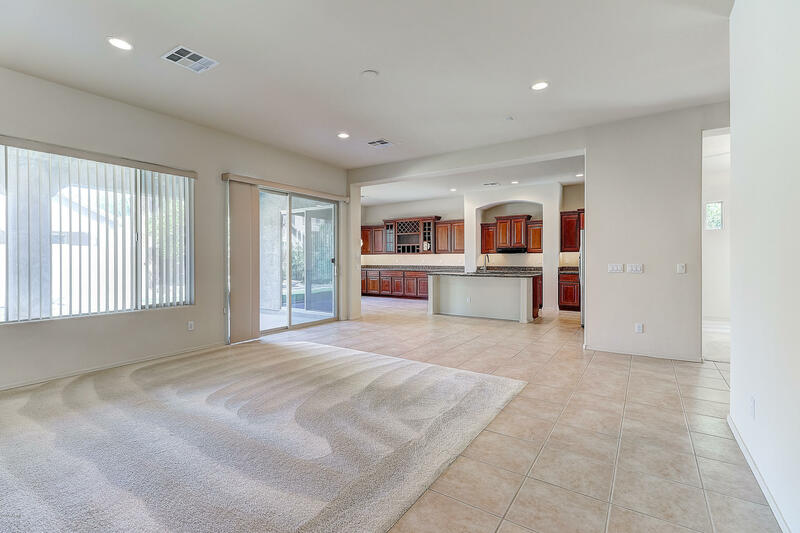 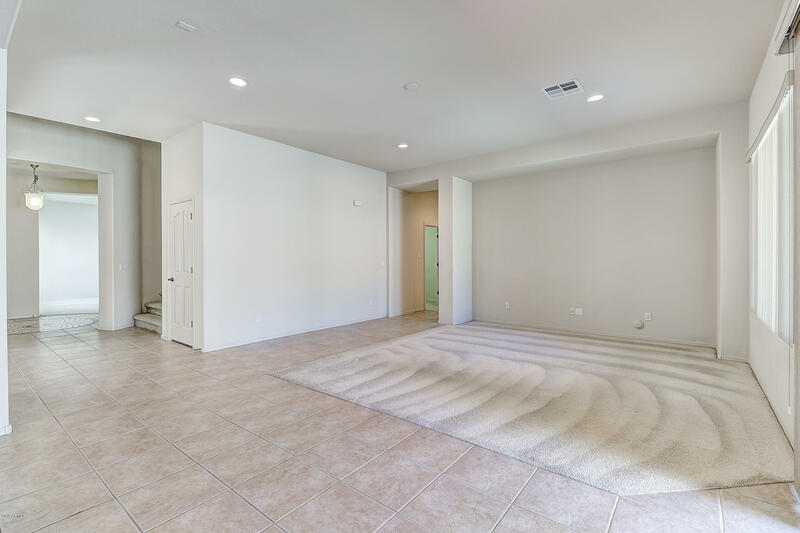 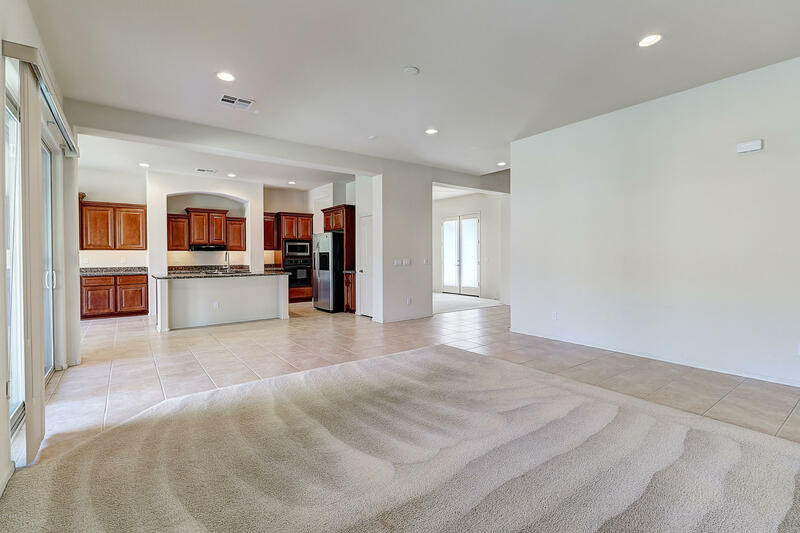 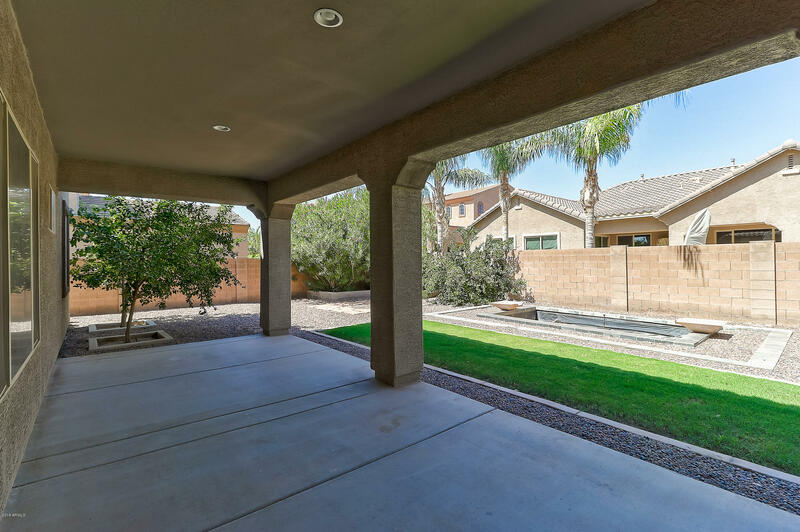 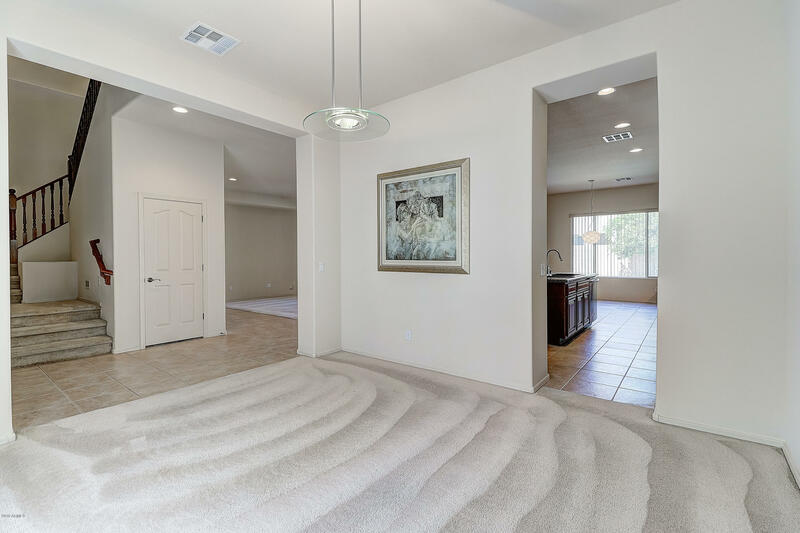 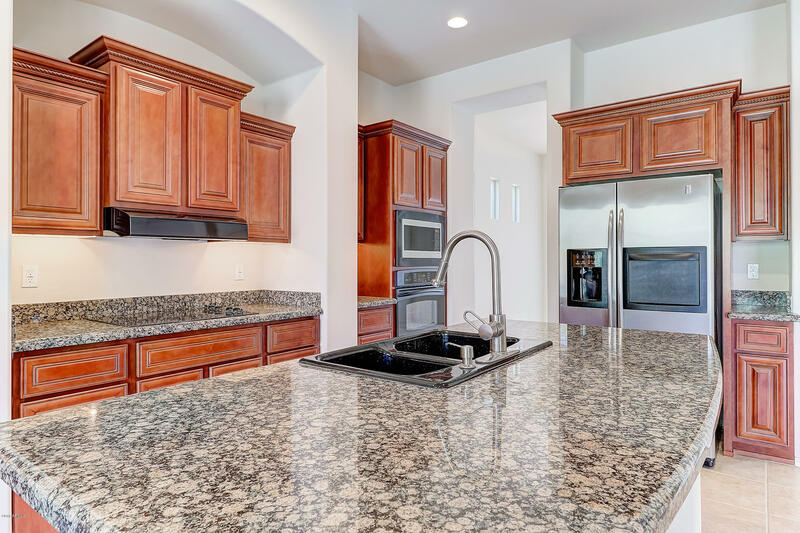 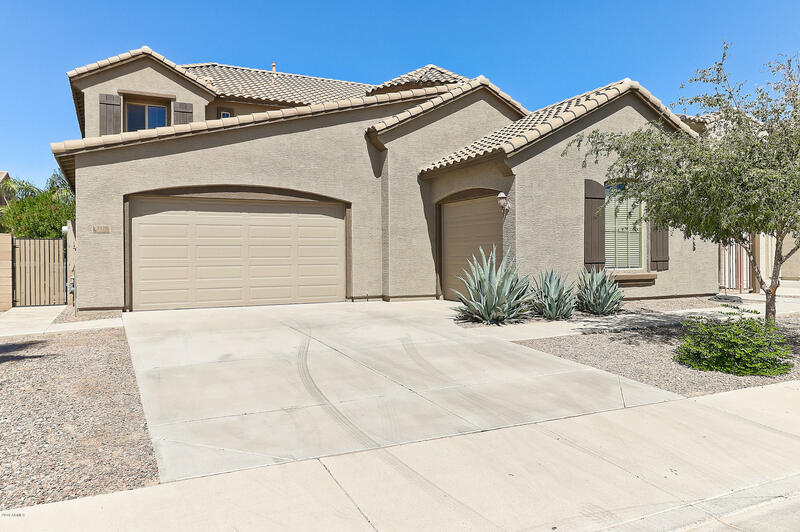 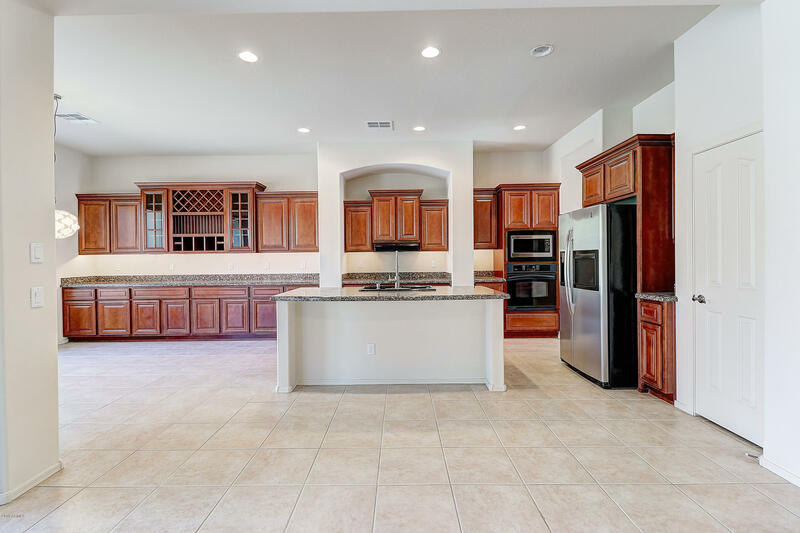 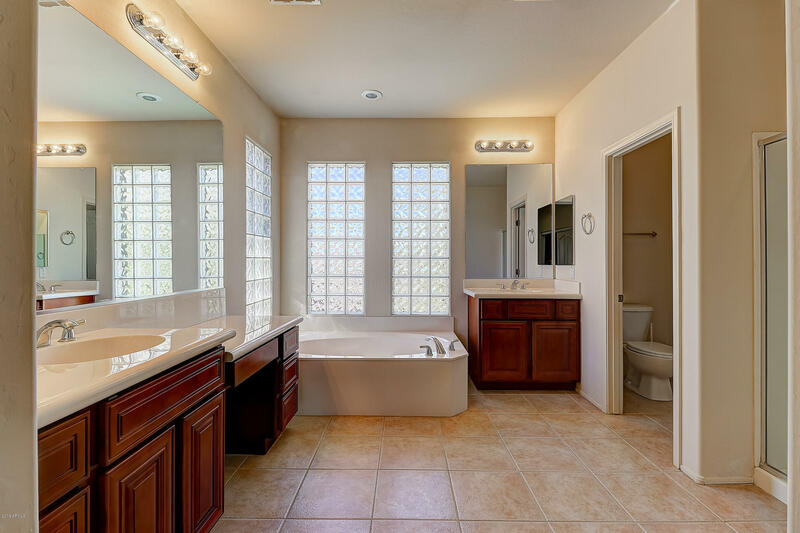 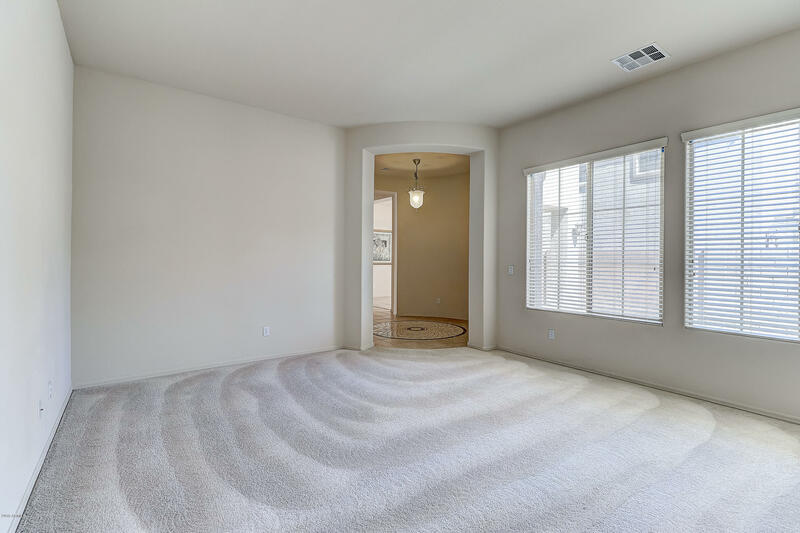 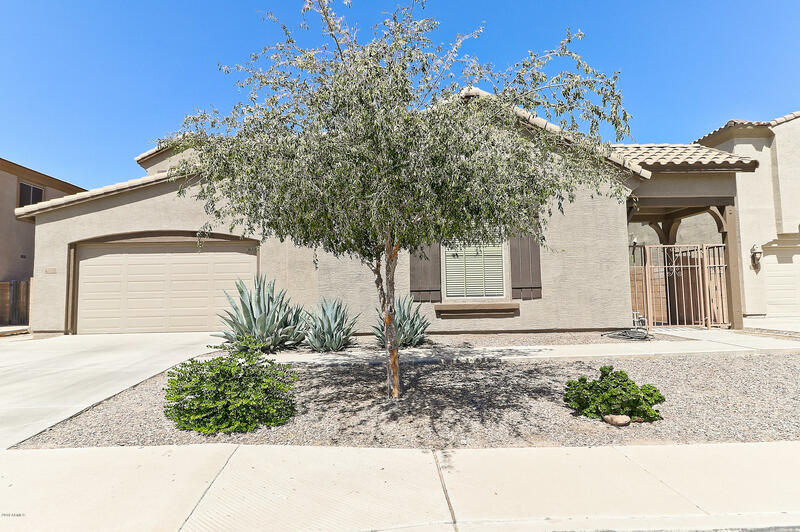 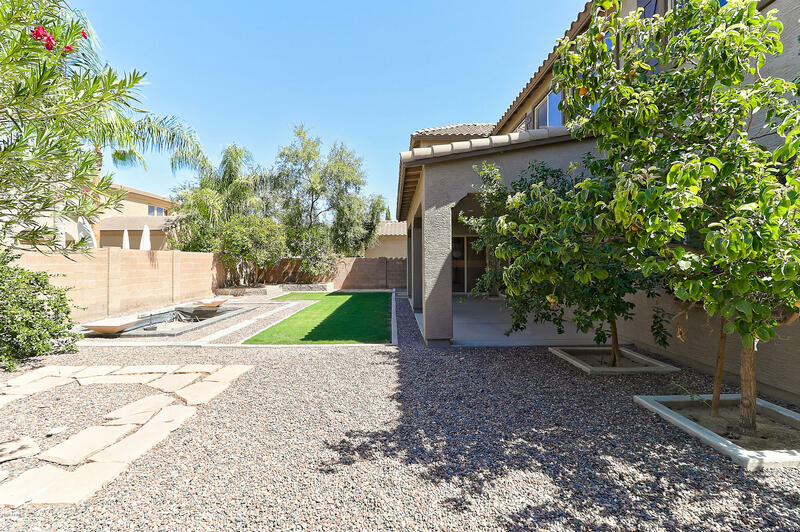 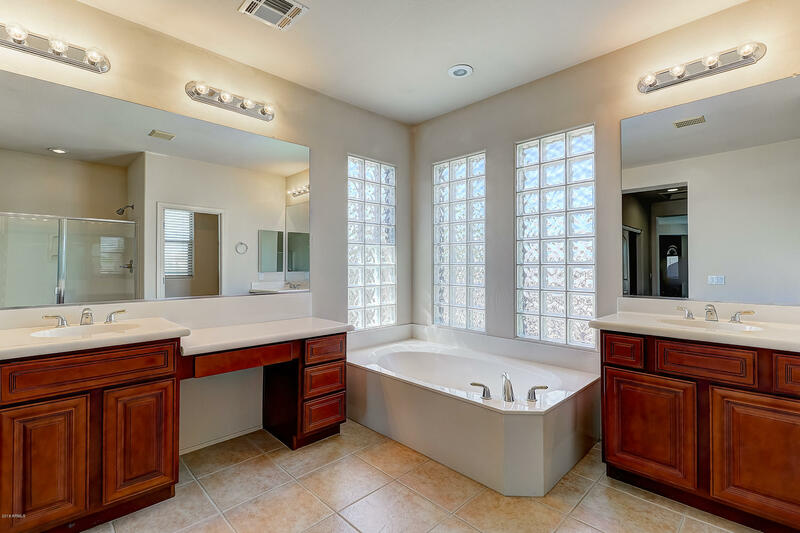 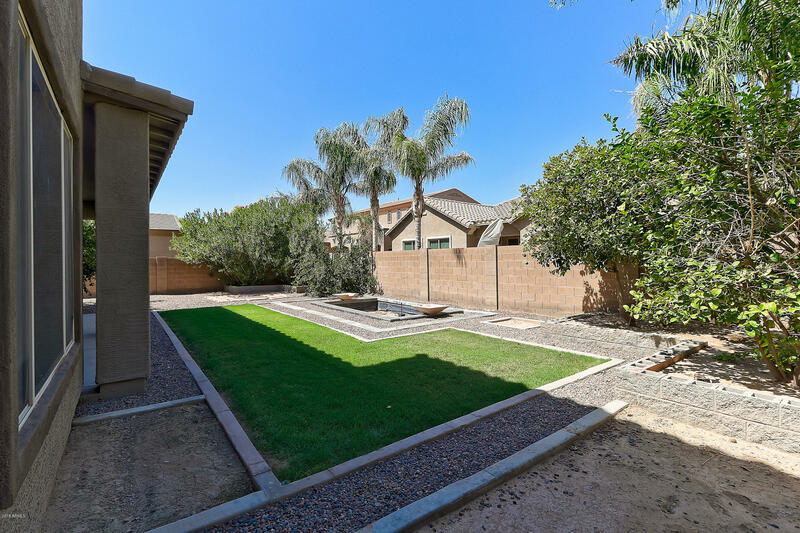 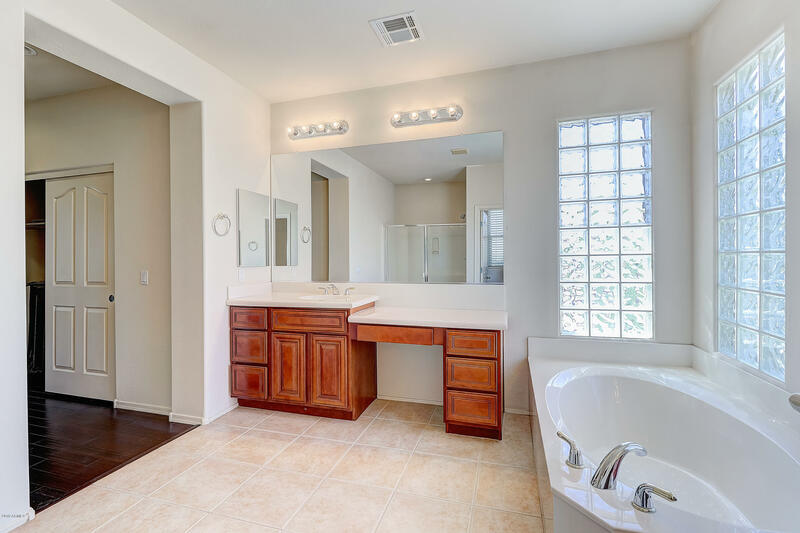 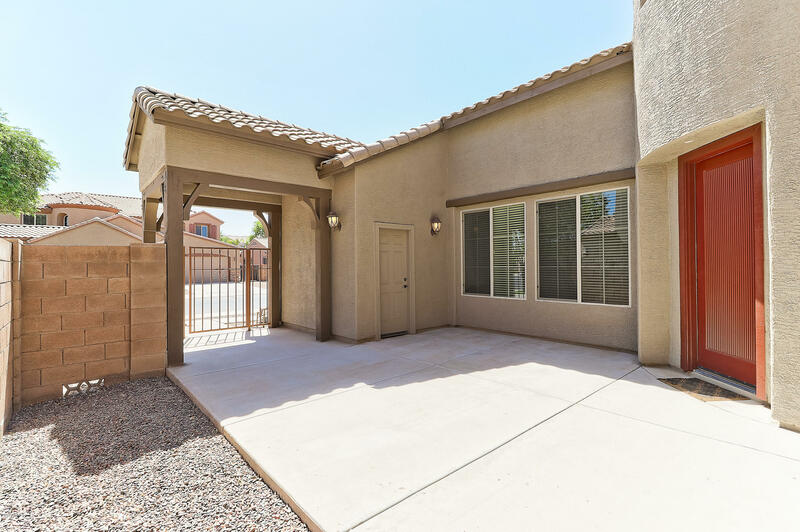 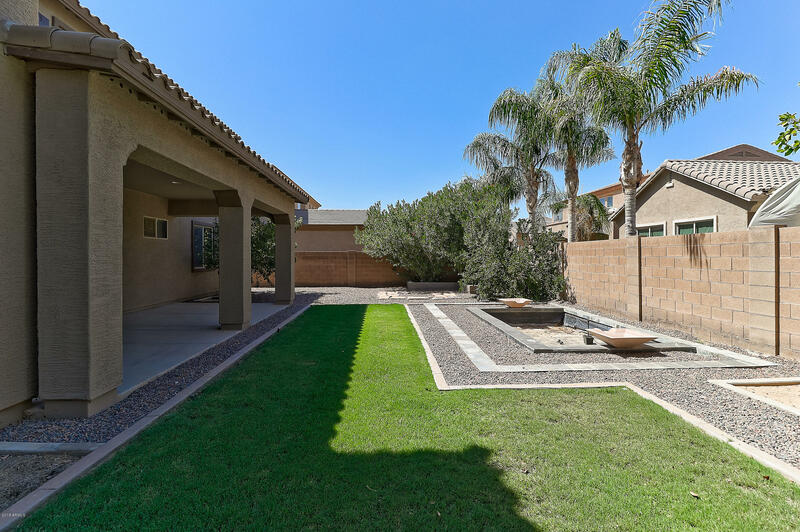 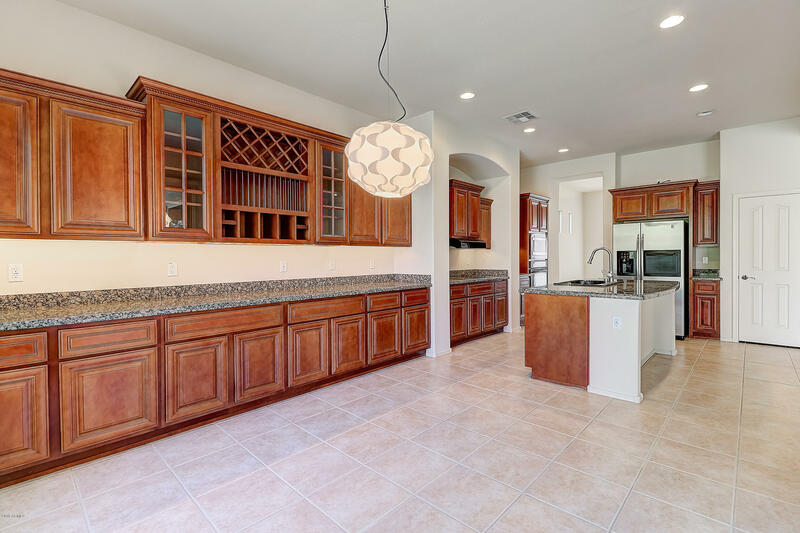 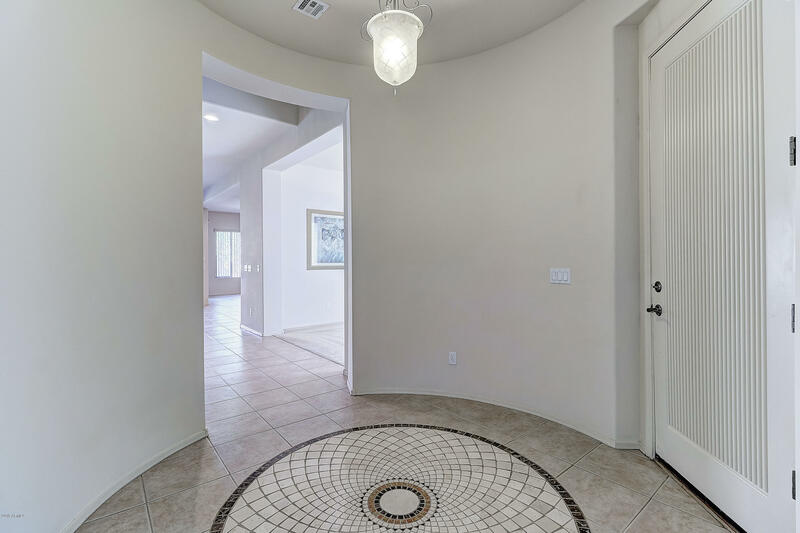 Beautiful 5 bedroom 3 bath home in a great Chandler community. 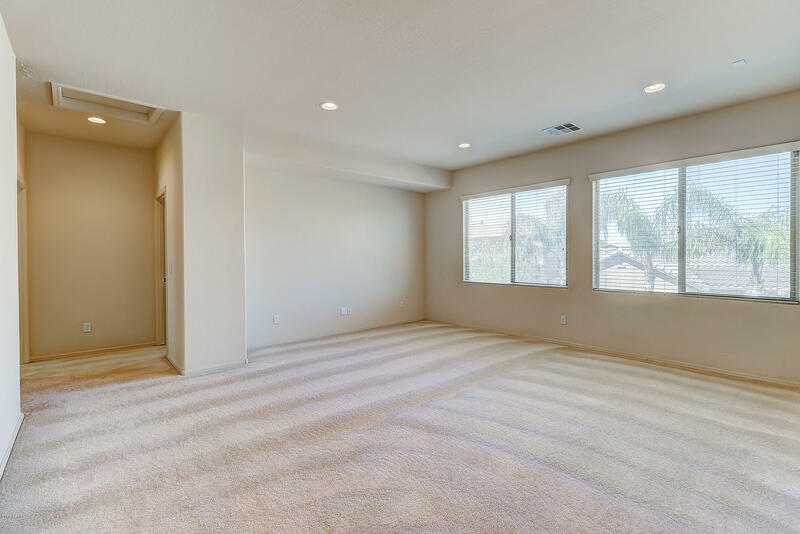 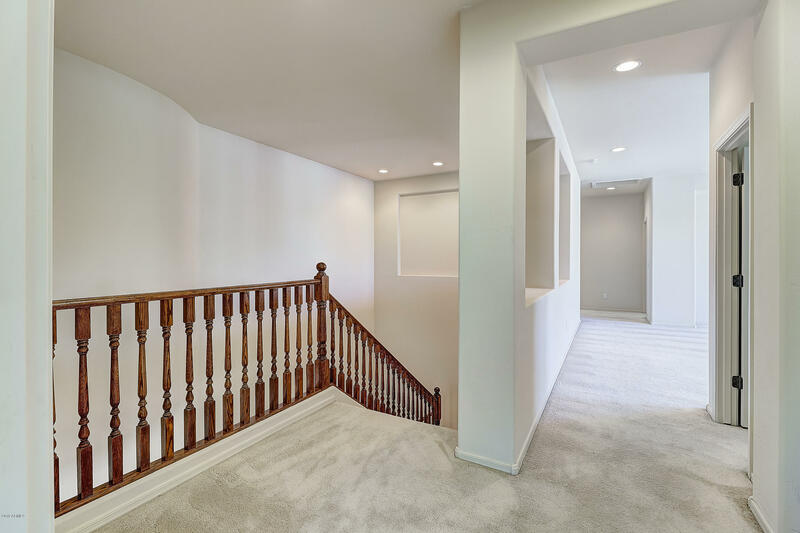 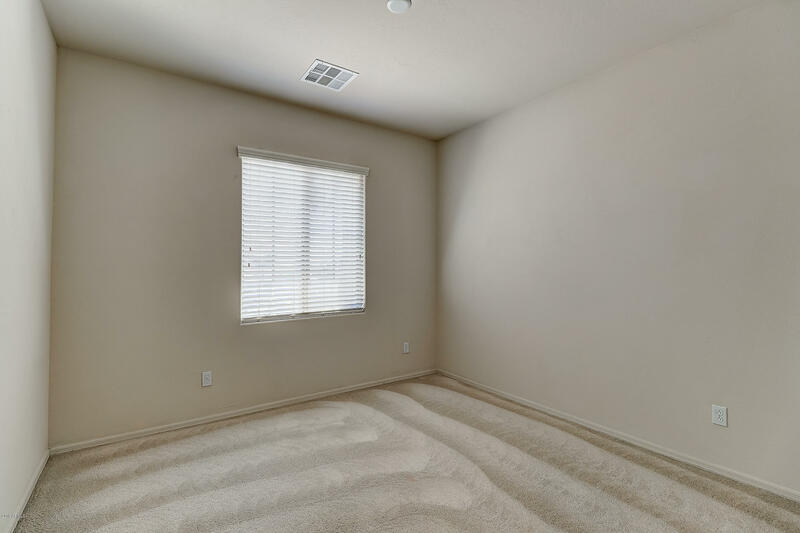 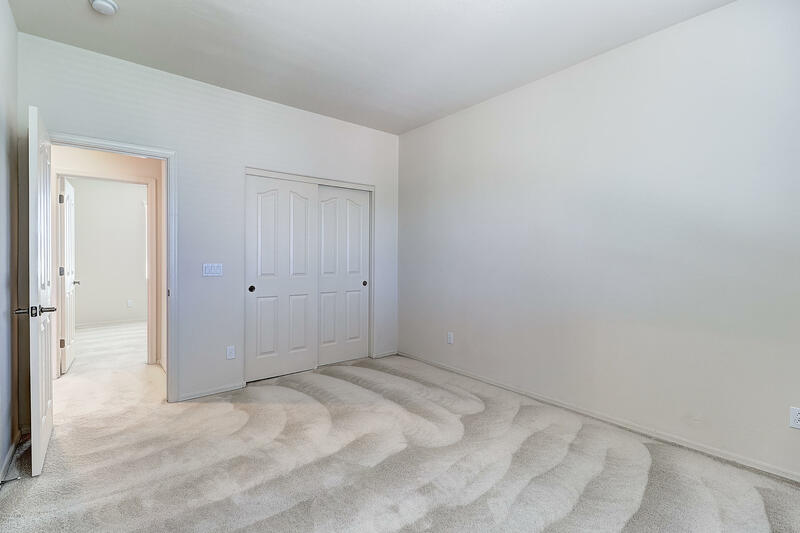 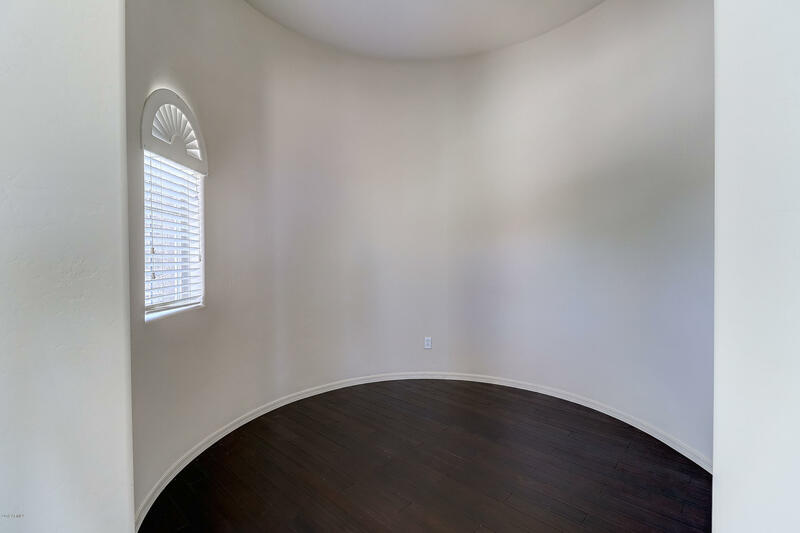 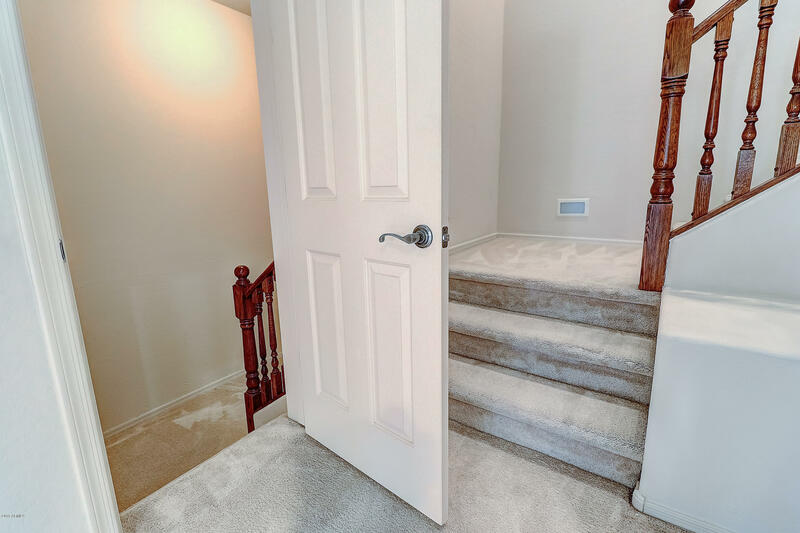 Home features a nice large home office and upstairs game room and is prewired for lan lines and security system. 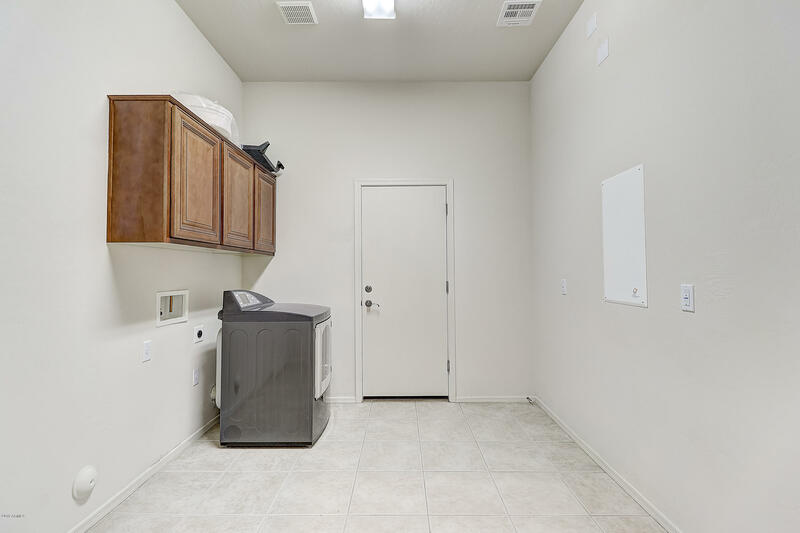 This gently lived in home has many recent updates including new quality paint inside and out, new ge profile microwave, dishwasher and water heater. 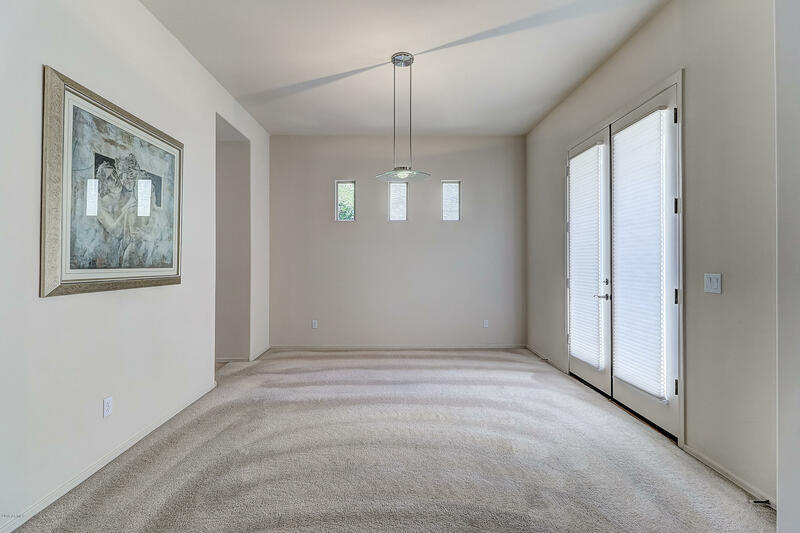 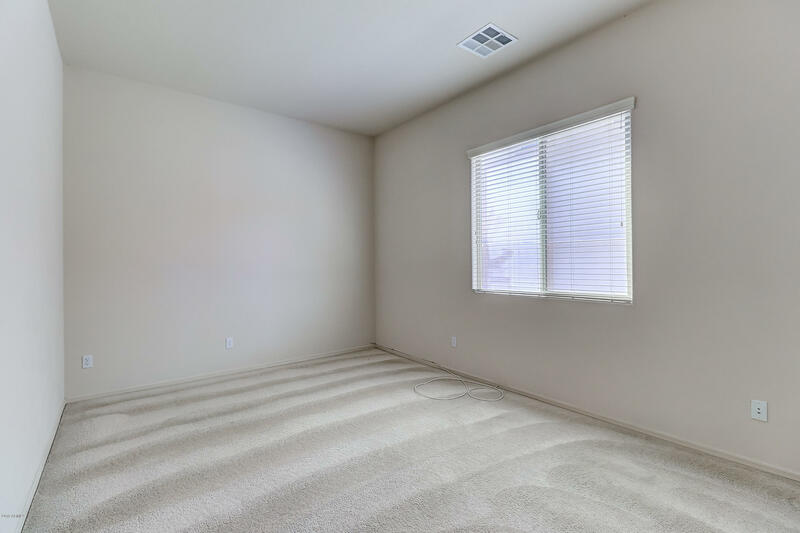 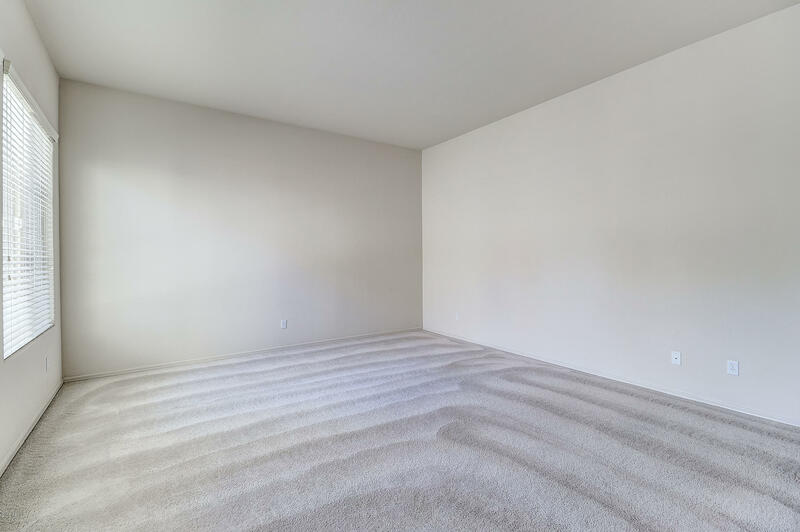 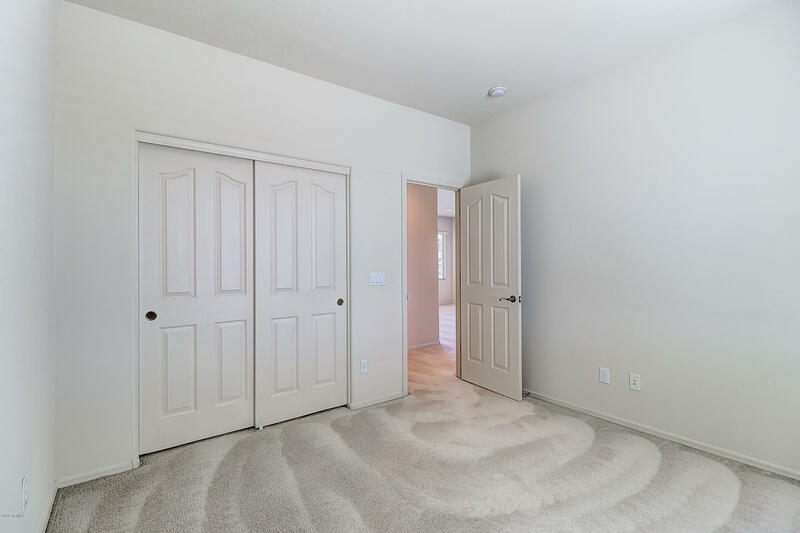 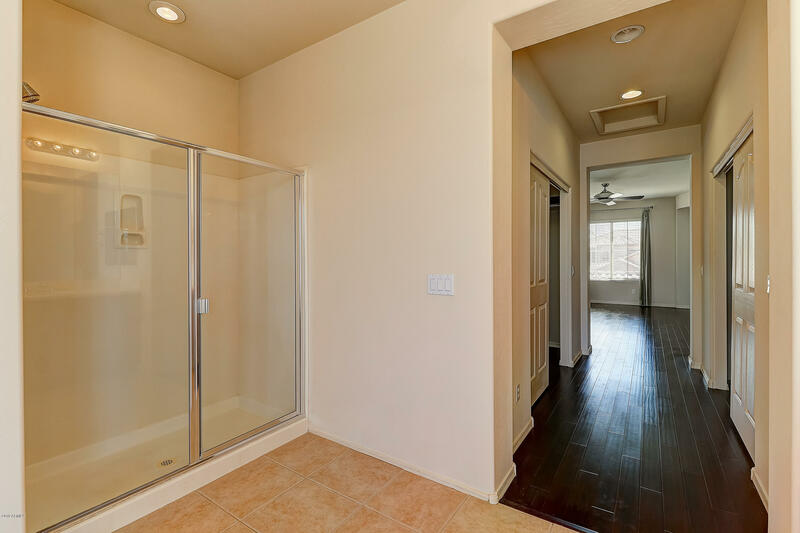 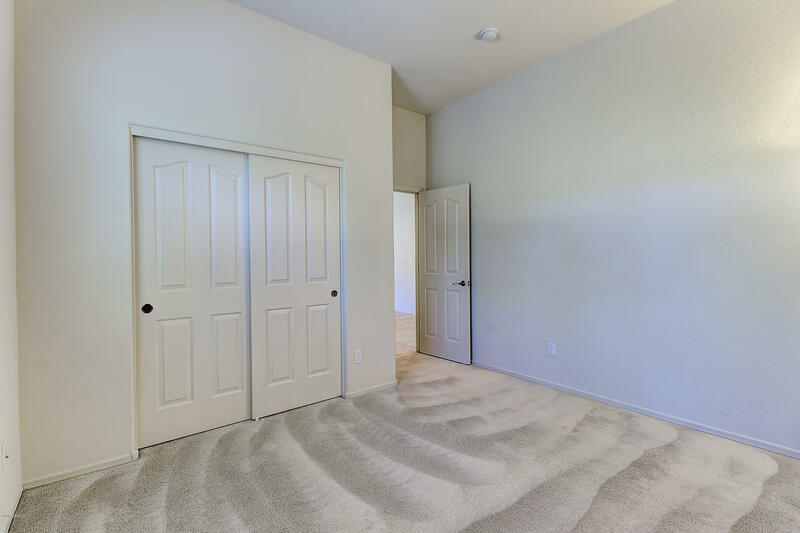 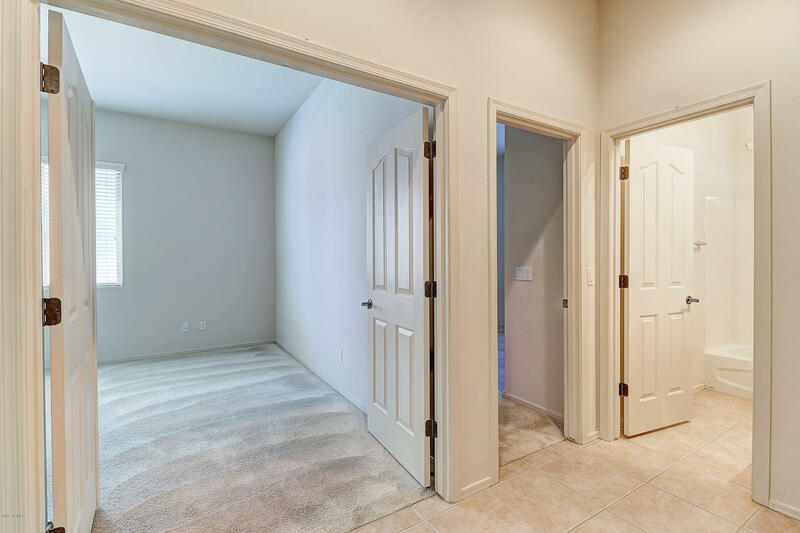 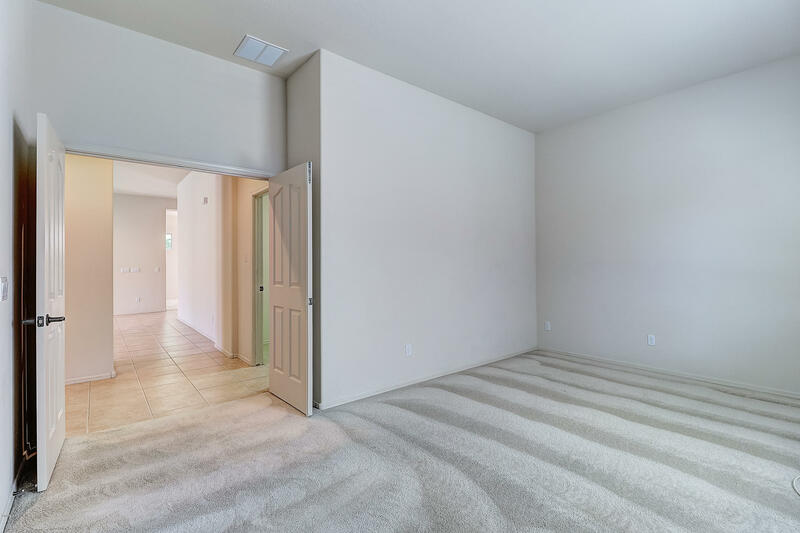 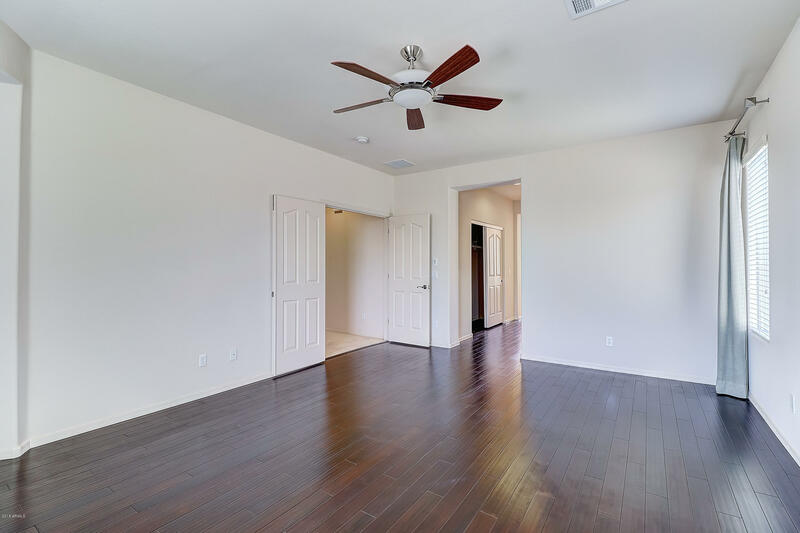 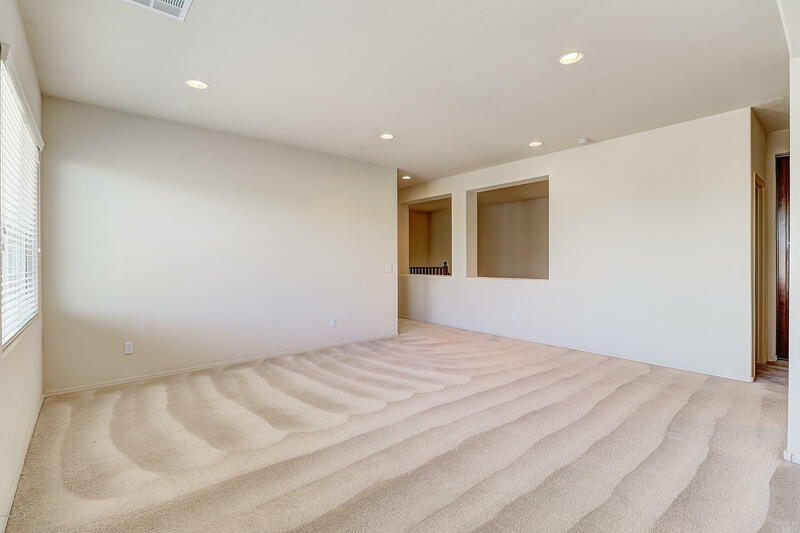 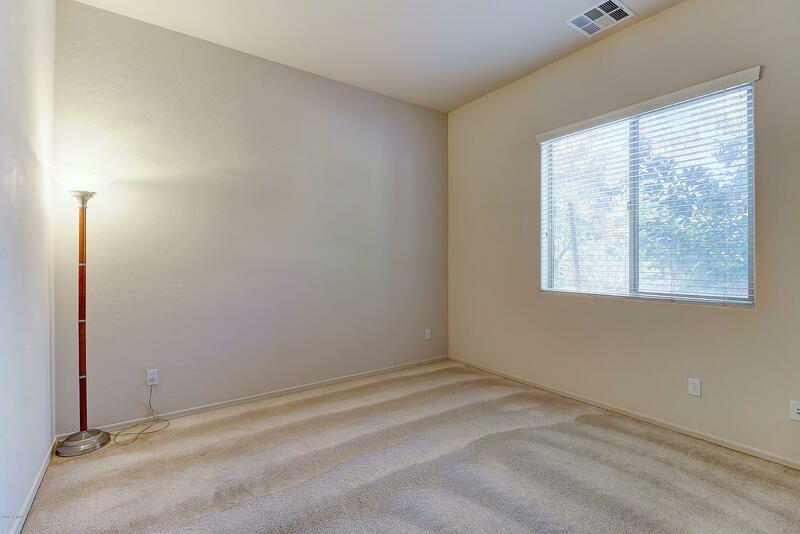 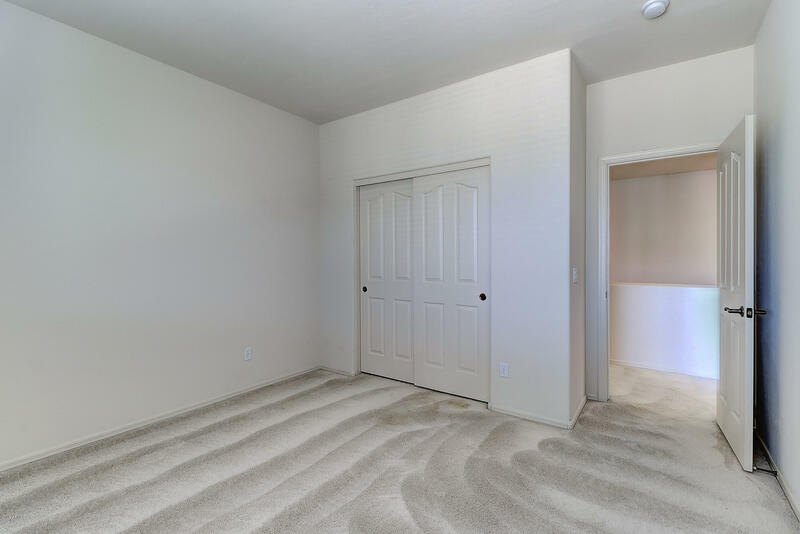 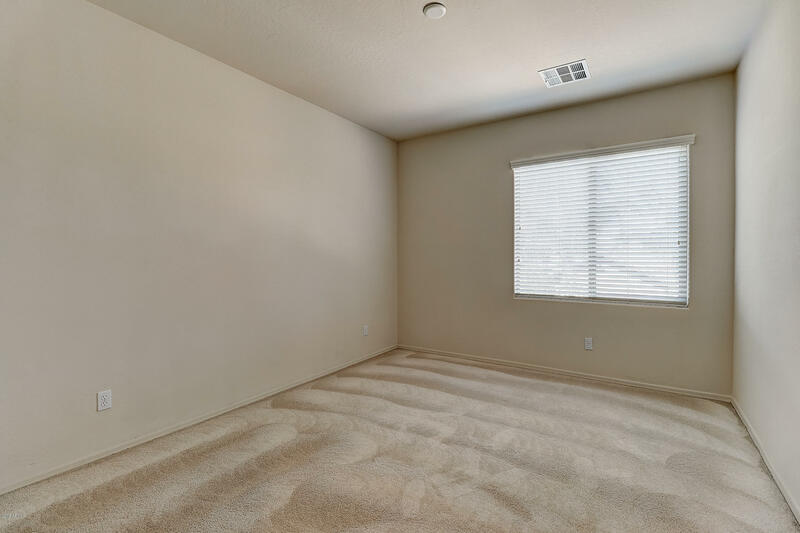 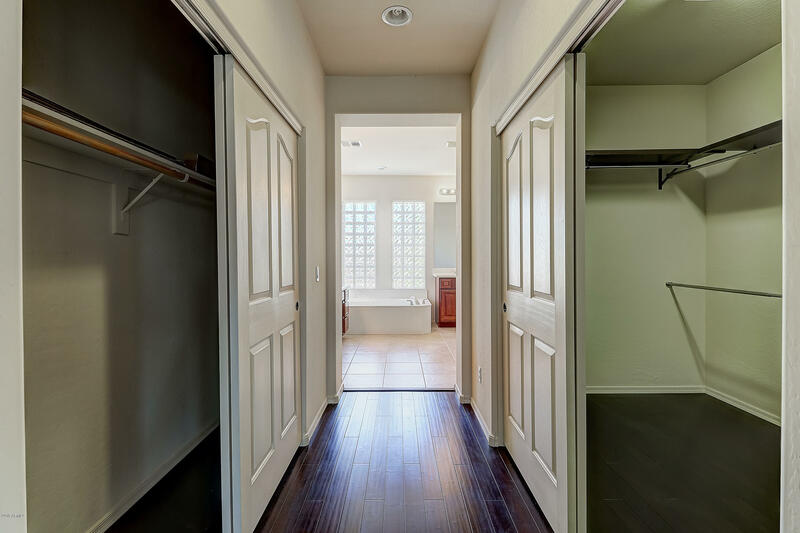 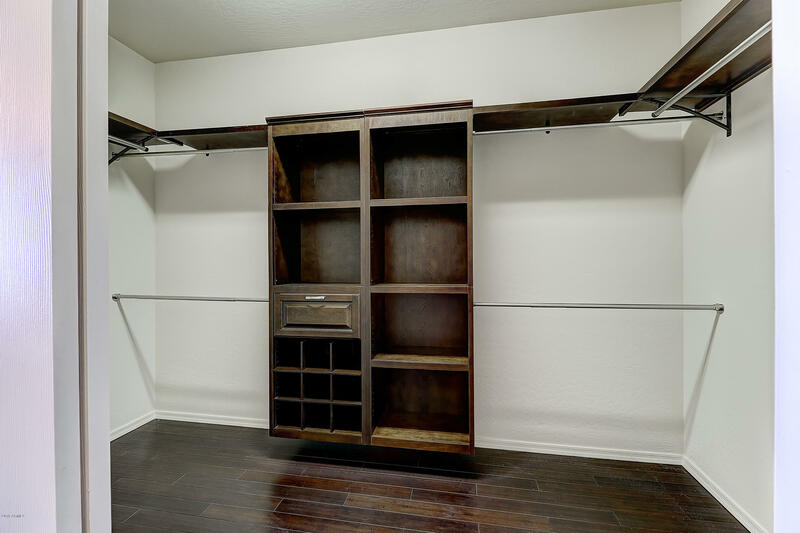 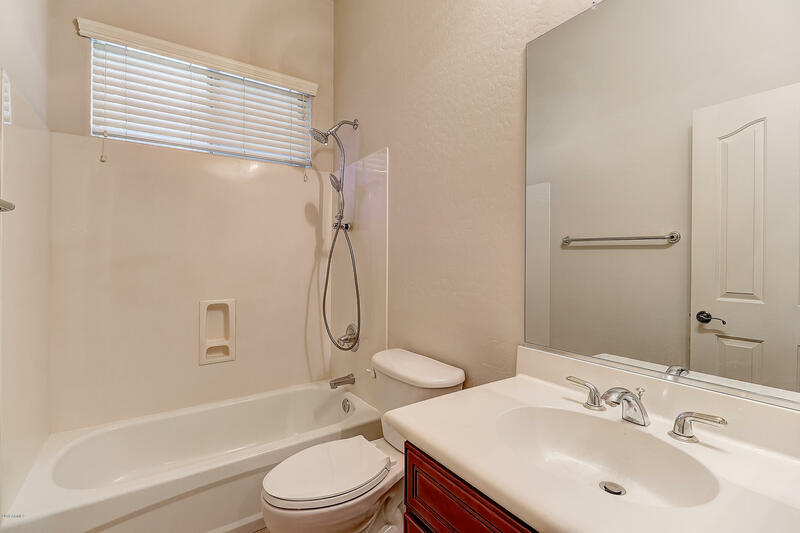 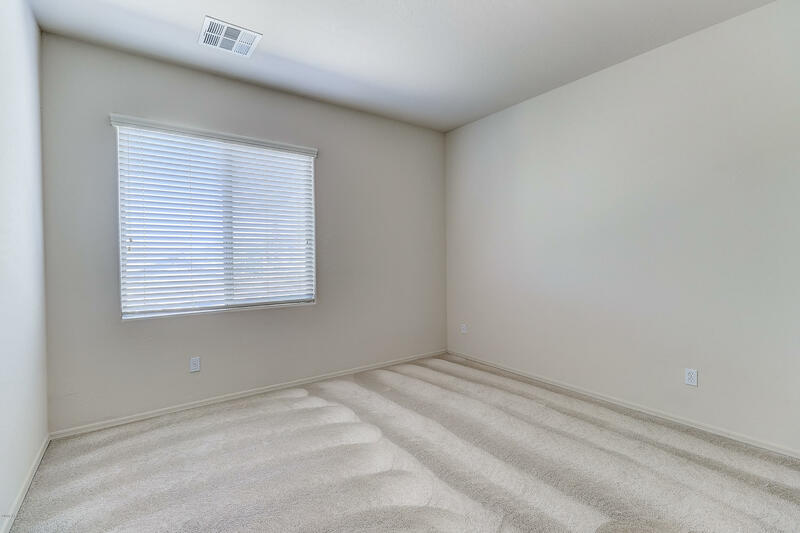 There are lots of storage space with upgraded cabinets, beautiful granite countertops and new bamboo flooring in master bedroom. 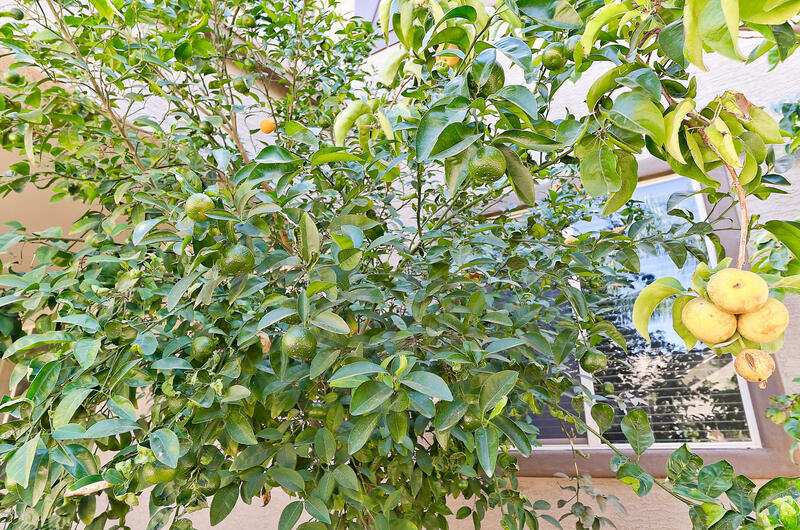 Backyard has pear and citrus trees and soon to be completed pond feature. 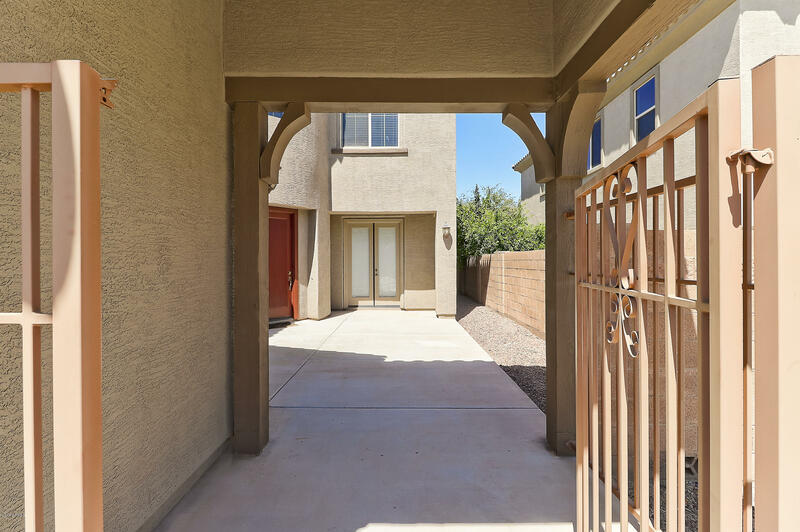 Great schools and convenient access to freeway, shops and restaurants.